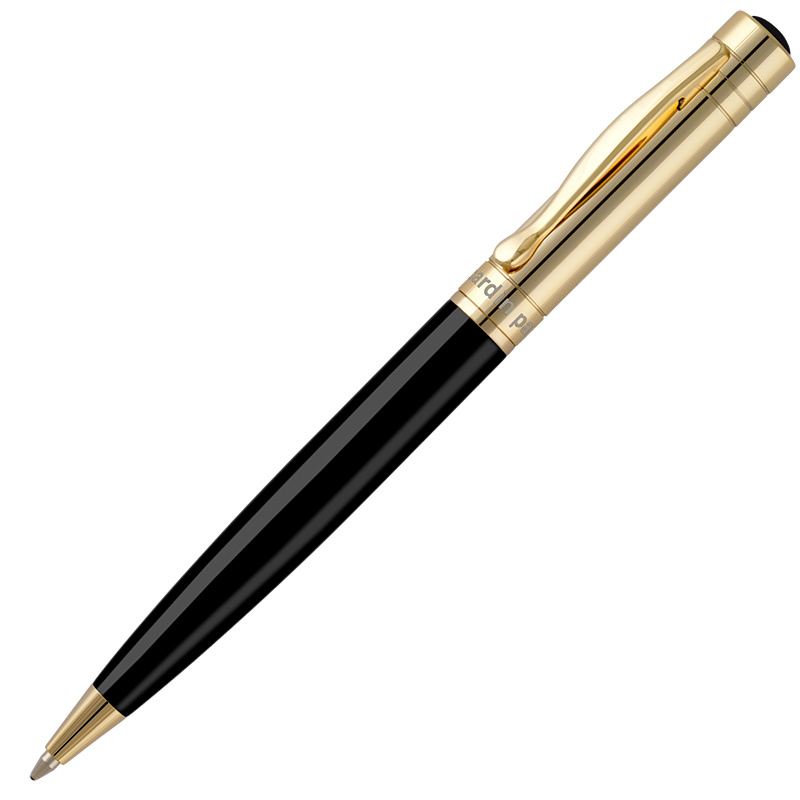 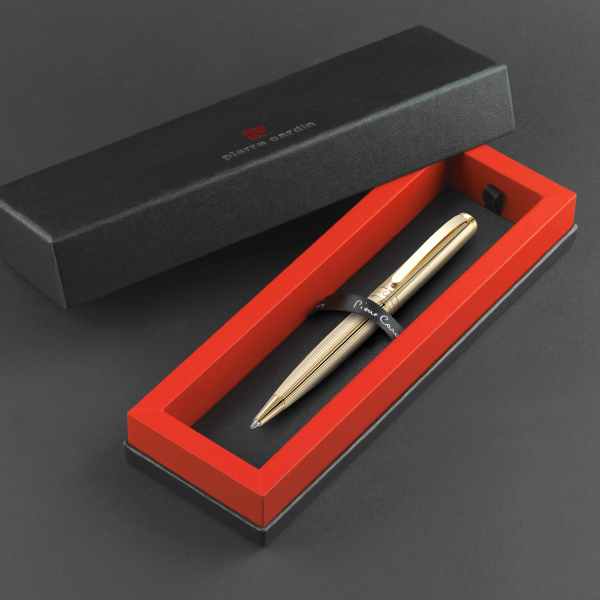 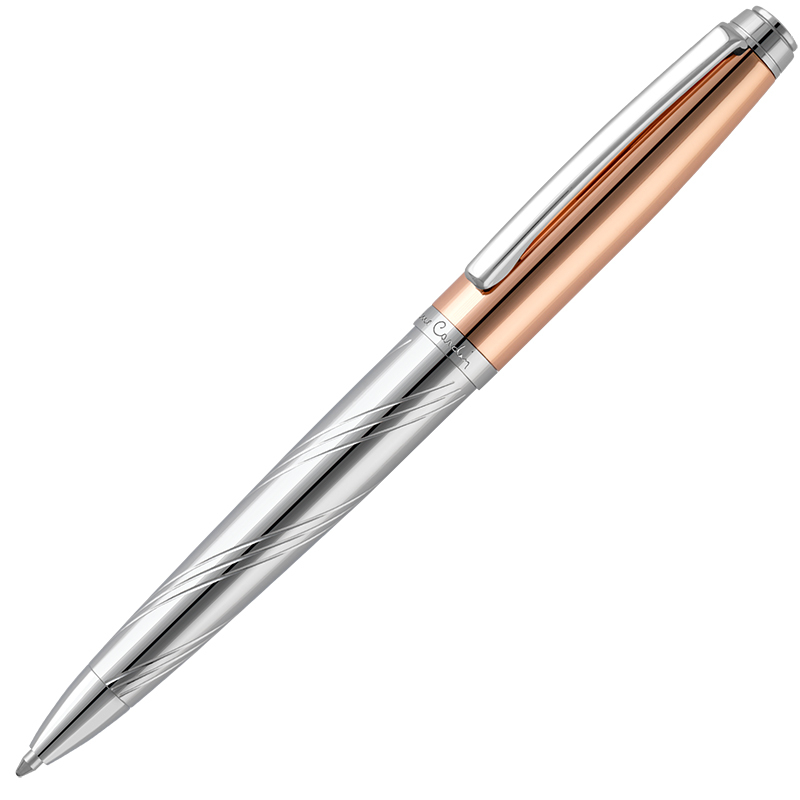 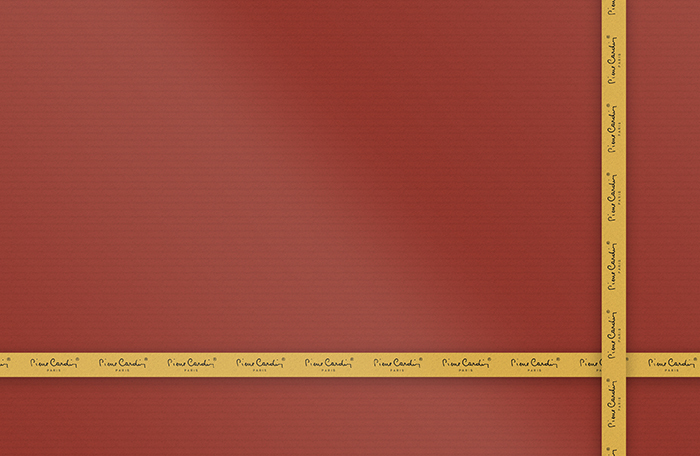 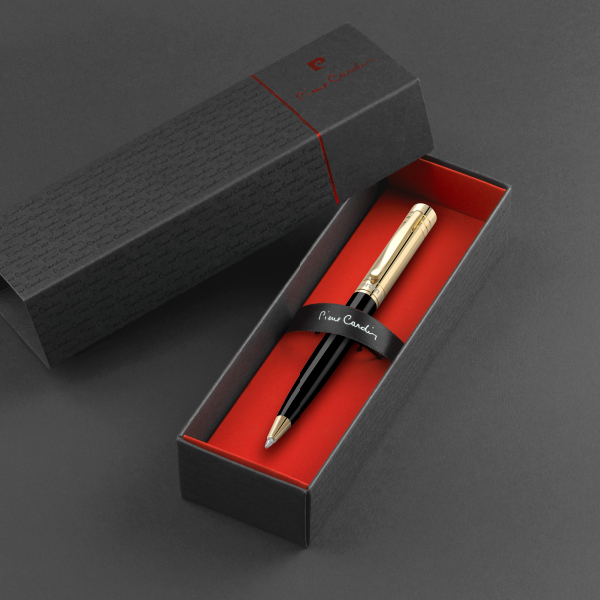 Slim and elegant brass pen finished in a range of sumptuous pearlescent enamel finishes with hand-plated chromium accents of the clip and central ring. 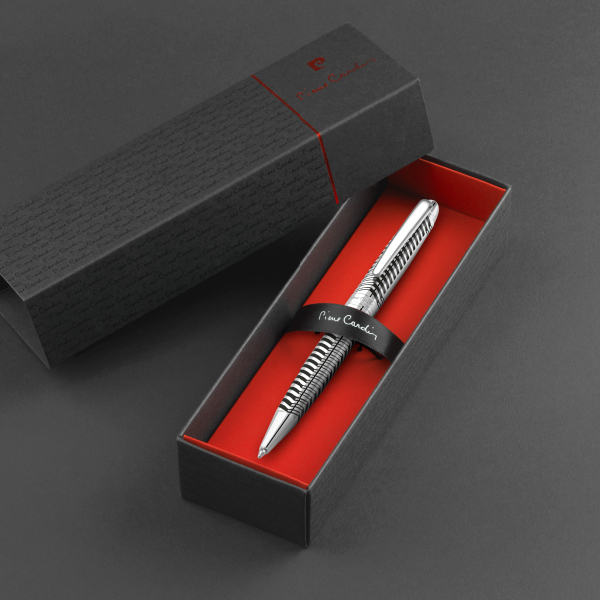 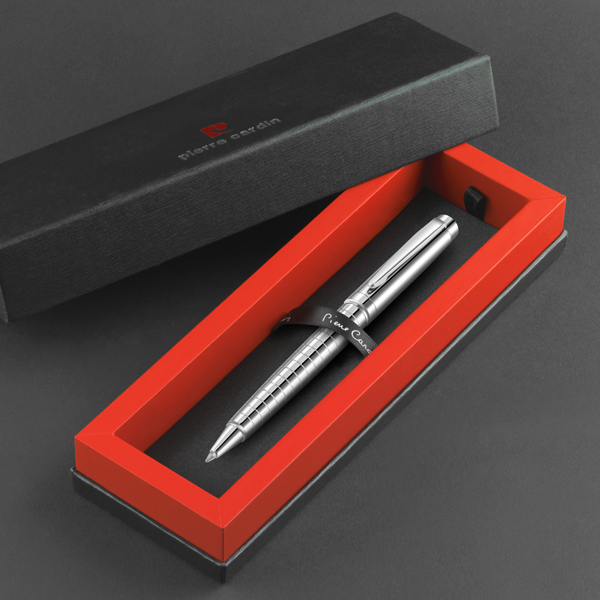 The twist-action mechanism houses a metal refill with tungsten carbide Swiss tip and German Dokumental™ ink that will continue writing for in excess of two thousand linear metres. 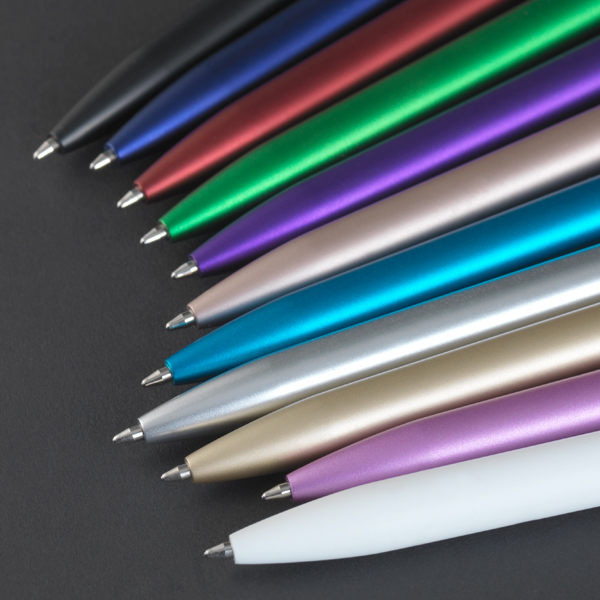 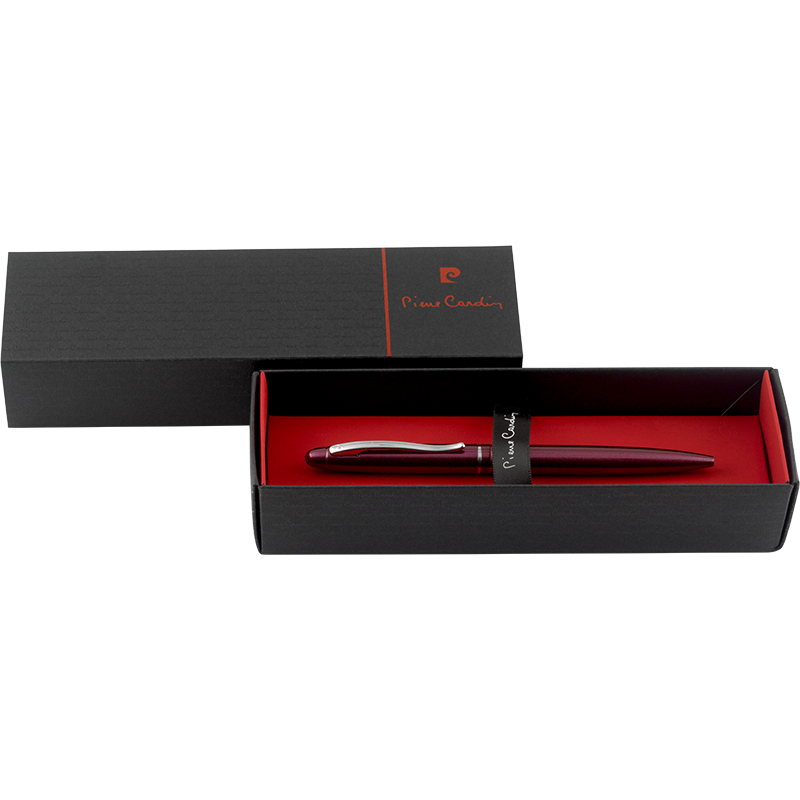 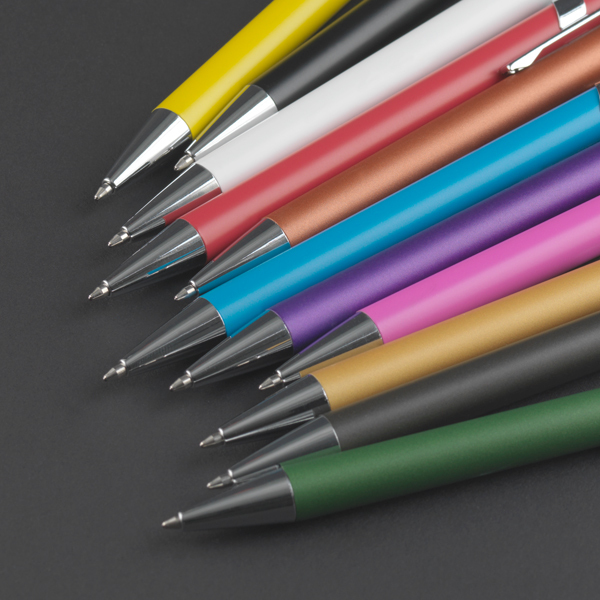 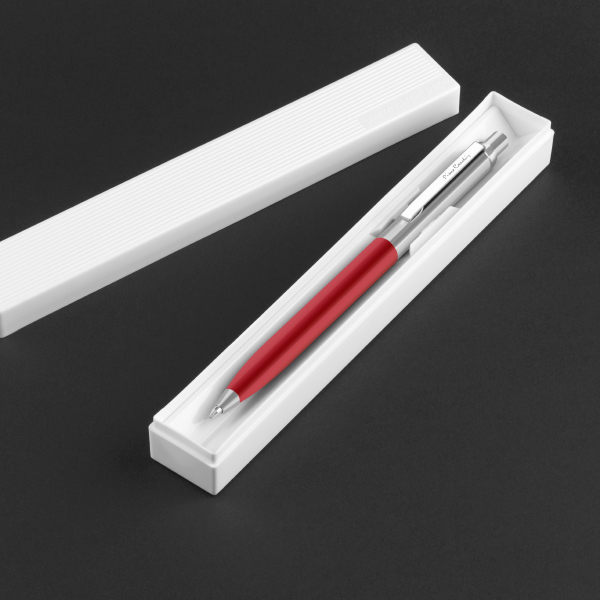 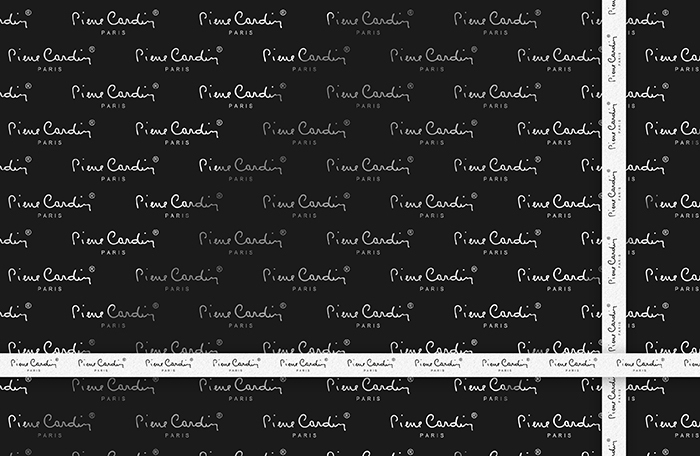 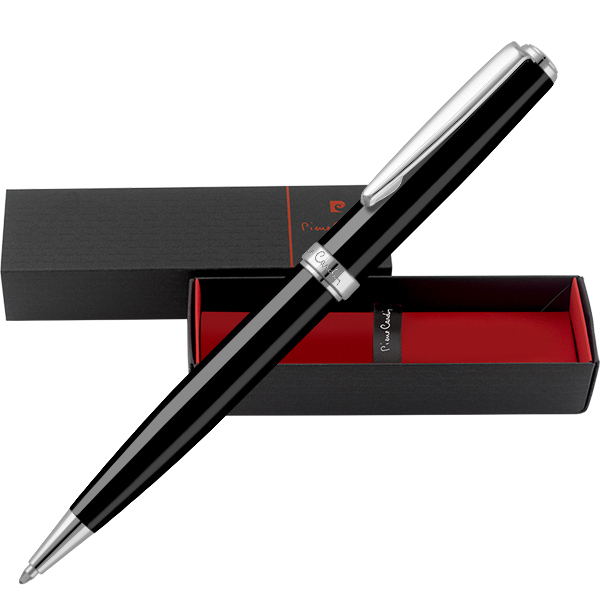 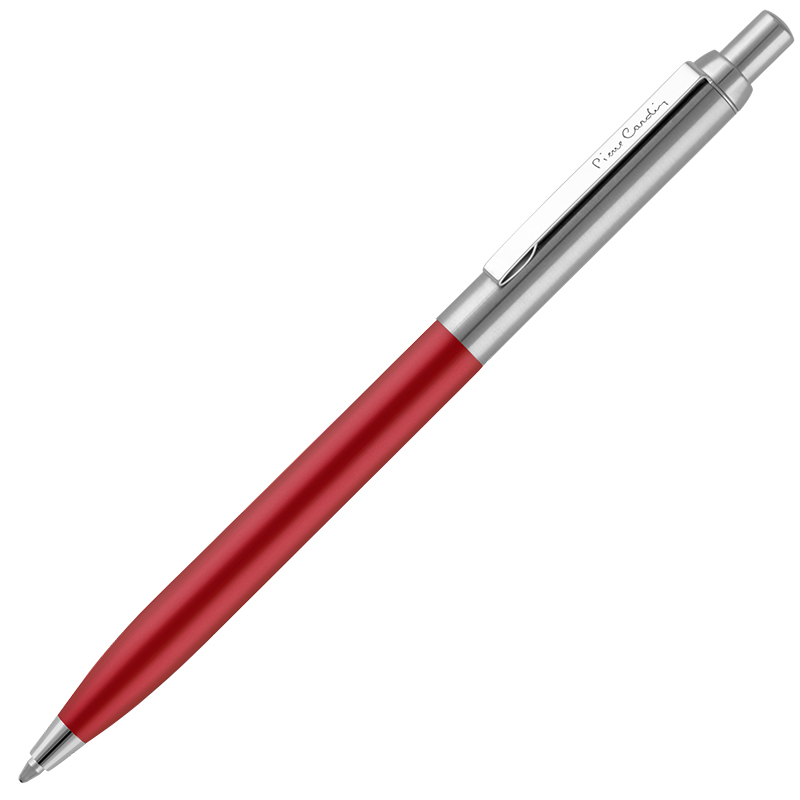 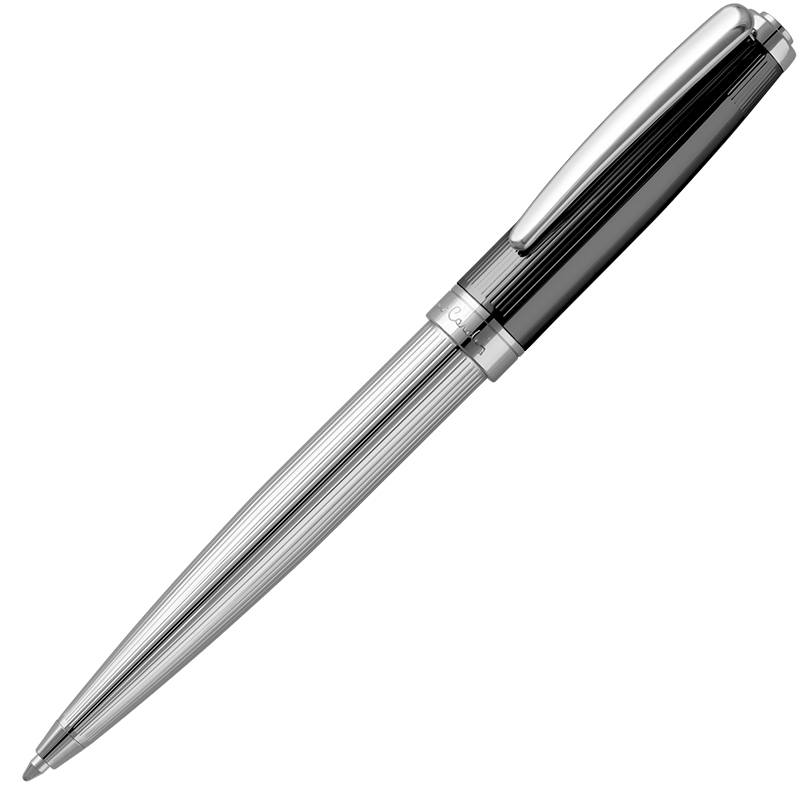 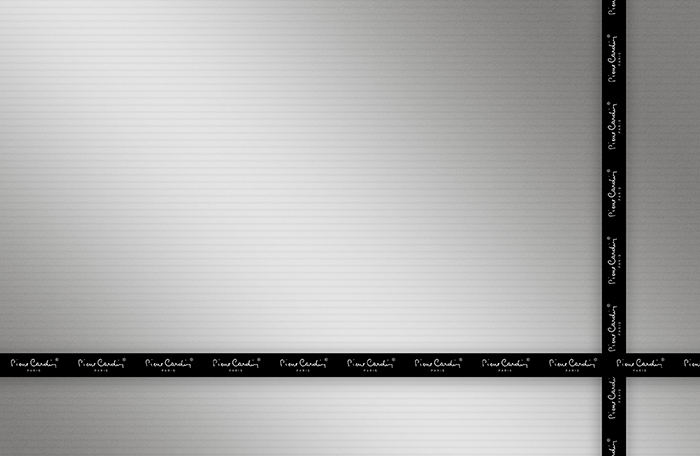 The Opera Ballpoint Pen is rigorously tested by quality control prior to despatch to ensure all specifications and finishes comply with Pierre Cardin's exacting standards.